This one is sweet and simple! With the holidays around the corner, this would be a great prize!! This is the grand prize giveaway and it's a nice one! 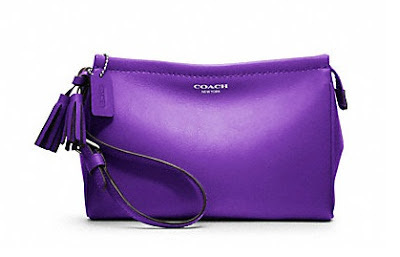 I'm giving away a brand new Coach Legacy Wristlet!! Since my favorite color is purple, that's what color I'm giving away! However, there's a twist. In order to enter you must leave a blog comment to a random question that is posted below! Today is going to be short and sweet! Here is the first of FIVE giveaways!!! And what do we have now? 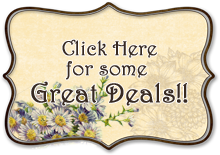 An assortment of coupon inserts!!! That's 16 inserts for the taking. The rafflecopter form doesn't end at this time so I will pick it manually.